The aquamarine is perfectly matched to the month of March, displaying its light, delicate blue tones that are reminiscent of a clear sky on a Spring day or a still, calm sea. 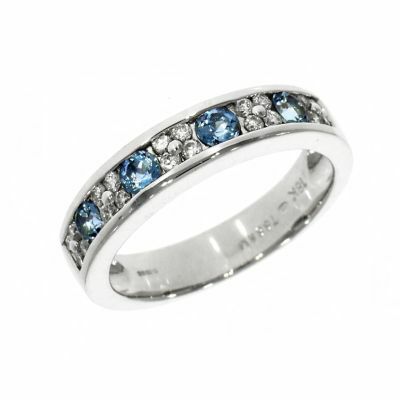 The stone is aptly named as aqua means ‘water’, and marine means ‘sea’ in Latin. 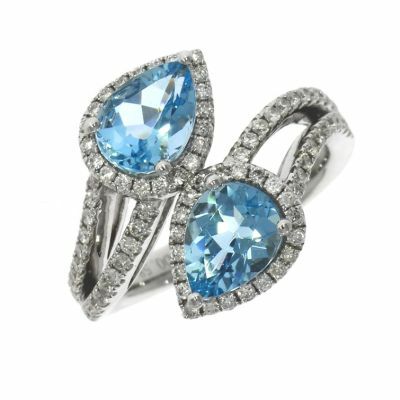 This stone is most commonly found in a pale blue but can be found in darker shades, with the darkest blues being the rarest gems. This light blue colour can give jewellery a feminine, delicate touch and pairs beautifully with both silver and gold-coloured metals. In keeping with the gem’s association with the ocean, the aquamarine was once thought to protect sailors as they took to the sea, calming the waves before them. These calming effects are thought to have a similar effect in relationships and marriages, helping individuals to reconcile or to re-awaken lost love. The aquamarine is certainly thought to be a powerful stone and has been significant to many cultures and people and was even used for medicinal purposes when crushed into a powder. 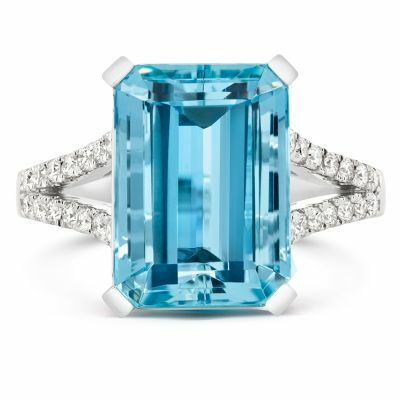 Now the aquamarine is an appropriate birthstone for the month of March, with its connection to the ocean, just as many March birthdays coincide with the Pisces star sign who is represented by the symbol of two fish. This stone, therefore, would make a wonderful gift for an individual born in March, whether it’s featured in a ring, necklace or any other piece of jewellery. 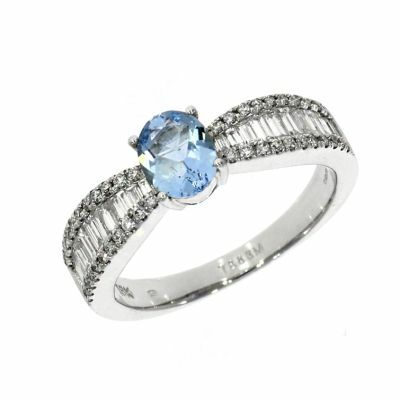 You could also continue the tradition followed by many historical cultures of gifting aquamarine jewellery to brides on their wedding day, symbolising unity and love. 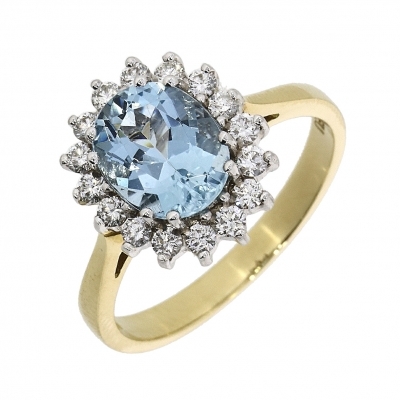 You can view our collection of aquamarine jewellery in-store or below. 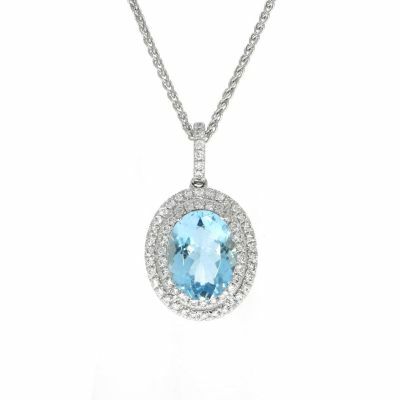 Our 0% finance covers new and selected aquamarine jewellery from £500.